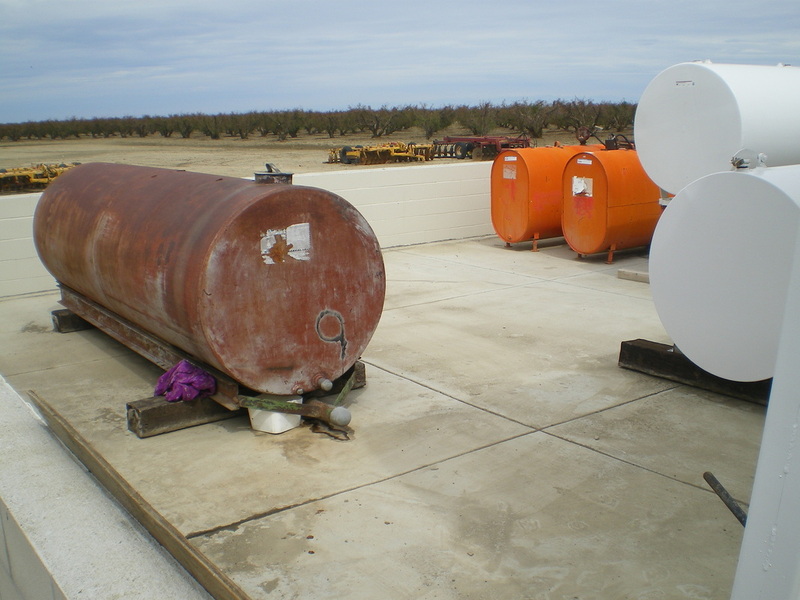 IMPORTANT NOTE: The California’s Aboveground Petroleum Storage Act (APSA) is enforced independently of USEPA’s Spill Prevention Control and Countermeasure (SPCC) Rule. Exemptions from having to prepare a SPCC Plan for APSA are not applicable to requirements of the USEPA SPCC Rule. To find out if you need an SPCC, see the link under "Additional Information." To learn more about APSA and SPCCs, download our flyer here and visit the EPA oil spill page. To learn more about farm-specific SPCCs, visit the EPA SPCC agriculture-specific page. 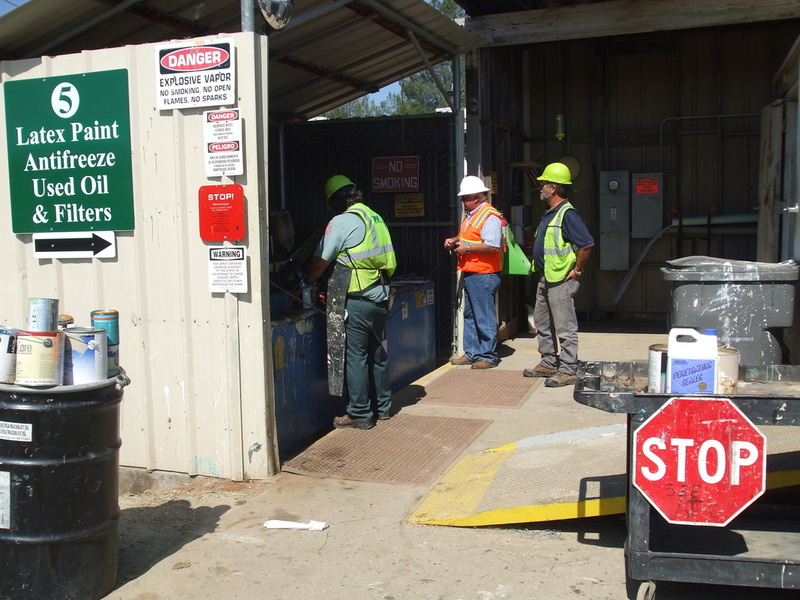 To learn more about CA APSA, visit the OSFM page. Click here to download a summary of recent SPCC updates for farms.